Mark your calendars. 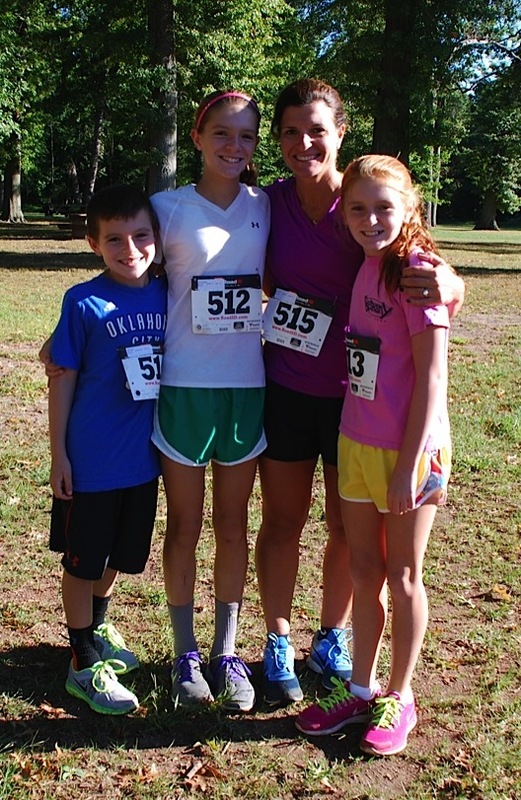 We will be having this year’s race on Sunday, Sept. 14, 2014. Copyright © 2019 5K for Mom Run/Walk. All Rights Reserved. The Gridiculous Theme by bavotasan.com.